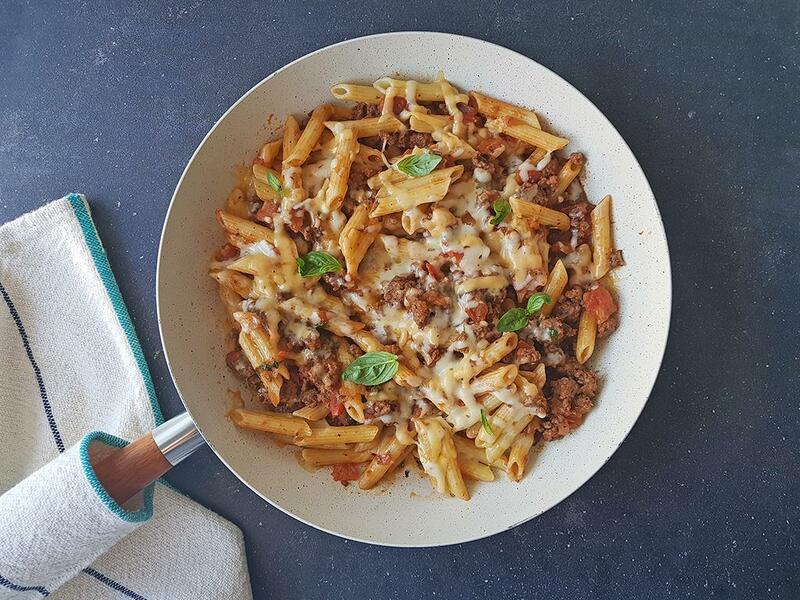 A rich tomato fennel & basil mince & penne dish, covered in hot melted mozzarella cheese. Penne pasta: Place a pot on medium-high heat and add the boiling water. When the water is at a rolling boil, add the penne and cook for 10 minutes. You want it al dente, which is slightly chewy and translucent. Drain, reserving some of the pasta water, and drizzle with a little olive oil to keep it from sticking together. 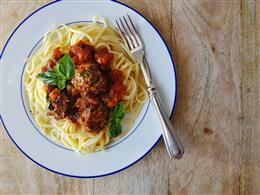 Bolognese: Place a large pan on medium-high heat with a drizzle of olive oil. Add the onion with a pinch of salt and sauté for 5 minutes. Add the mince, season generously with salt and pepper and break it apart with a spoon. Brown for 3 minutes, then add the dried basil, fennel seeds and tomato paste and cook for 30 seconds before adding tomatoes and water (1 cup for 4; ½ cup for 2). Cook for 10 minutes until the tomatoes have softened and the sauce has thickened. Add a splash of pasta water, if necessary, to loosen the sauce. Chop the fresh basil leaves finely, add to the pan with the penne and mix through, season to taste. Top with the mature cheddar and mozzarella, turn the heat down to low and cover. Simmer for 1 minute until the cheese has melted. 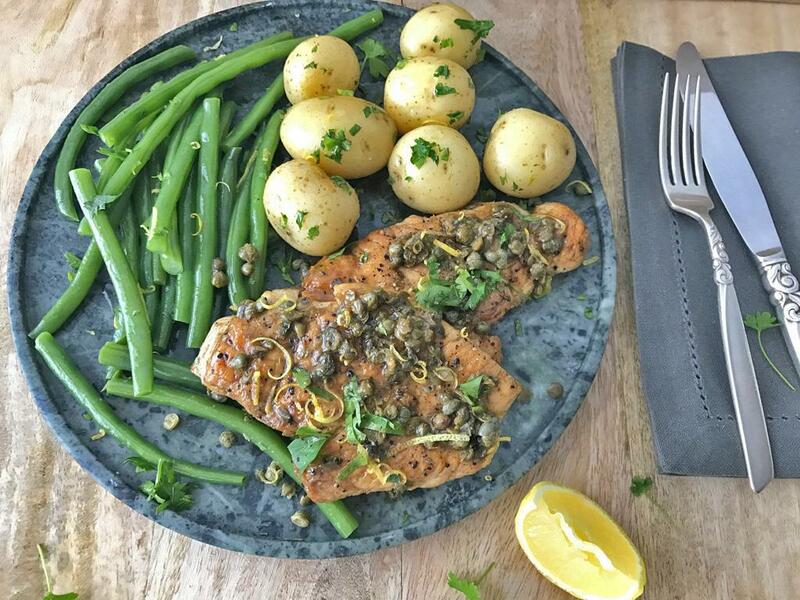 Serve straight away with a crack of black pepper. "Easy and quick to prepare. Very tasty. Enough food this time"